CrovanMedia | Web marketing and media services that increase revenue! Forget vanity metrics. We target what matters. From content creation, media planning, and media distribution through to graphic design, web development and video production, we do it all. Our team will identify the best strategy for your business, and then execute to get you the best results. That means, increasing brand awareness, serving your customers, and making you and your investors more money. Our core competencies can be broken down into the following seven categories. 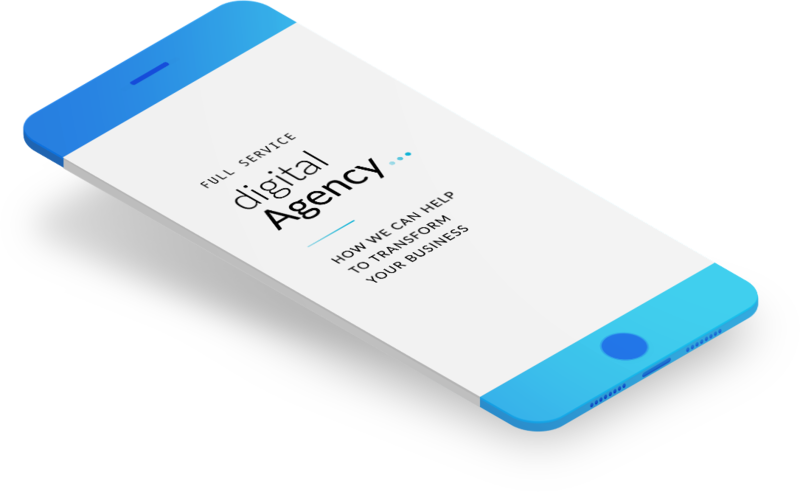 But in general, we're a content first, digital agency, that loves using technology to optimize conversions to impact your business objectives. We develop your brand image, voice, and collateral to make sure your message, products, and/or services are positioned in the best way possible. Effective content marketing is more than writing articles - it's planning, placement, competitive analysis, and creativity. Let us do the heavy lifting. Nurturing your audience and sharing your message is best done where they already hang out. And today, that means across social media. Your industry has leading publications and influencers that shape industry messaging. Work with us and engage these platforms effectively. Content is only valuable if it gets to the right people. We leverage technology to target and segment your audience to take the guess work out of marketing. Your business is unique, your website should be too. We build custom sites and platforms to deliver your products and services to the market. Out-ranking the competition is more important than ever. We use technology and proven tactics to beat the competition and get you on the 1st page. Our goal is to act like investors and make sure that all of your marketing efforts help you achieve your core business objectives. Getting started can be challenging and expensive. But in order to cut through the noise you know it's time to invest. We create a fixed plan with weekly and monthly deliverables, helping you grow without breaking the bank. You need to acquire and convert clients faster than the competition. But it can be hard to know where to best spend your marketing dollars. We assess your needs and create a custom plan for you, to achieve your objectives. Managing existing clients while attracting new prospects is a challenge for any mid-sized business. We create a custom solution for you, to acquire new clients, build authority, and convert prospects into buyers. We share your story, celebrate your wins, and get your story in front of existing and prospective investors. By leveraging our expertise, your business will cut through industry noise and be at the front of investors' minds. © 2018 CrovanMedia. All rights reserved.